We rejoice in the Lord’s goodness as He continues to build us in unity together by His grace. 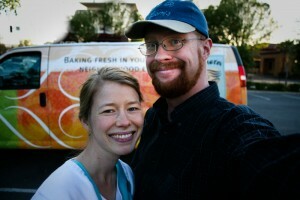 Today, we celebrated five months of marriage by going out to Panera Bread together . . .